I love to cook, but there’s something about baking that always intimidates me. Ask me to make lasagna and I’m all in, but assign me dessert for a pot luck dinner, and I’ll panic. I put eight three-ingredient cookie recipes to the test to see if they actually worked. Here’s how they came out. 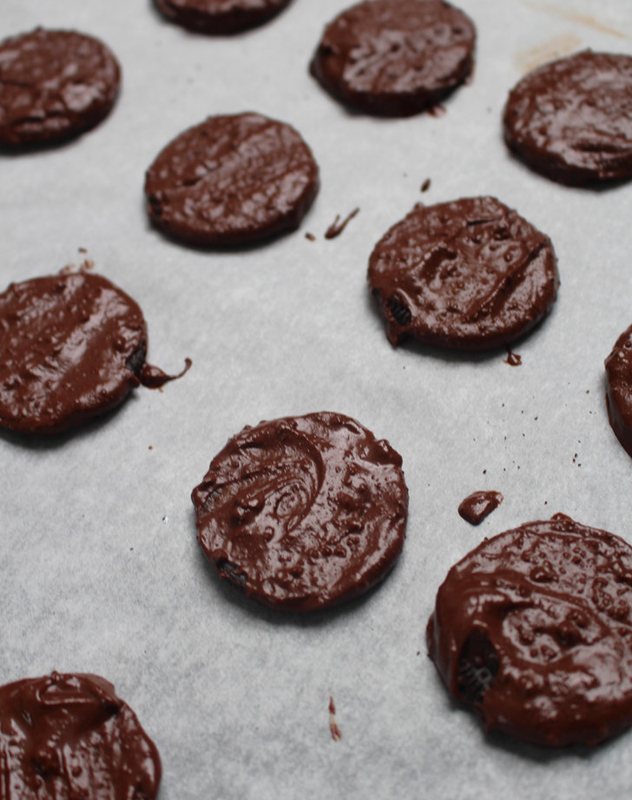 I’m obsessed with Girl Scout Thin Mints, so when I discovered I could make a copycat version at home with just three ingredients, I was pretty excited. 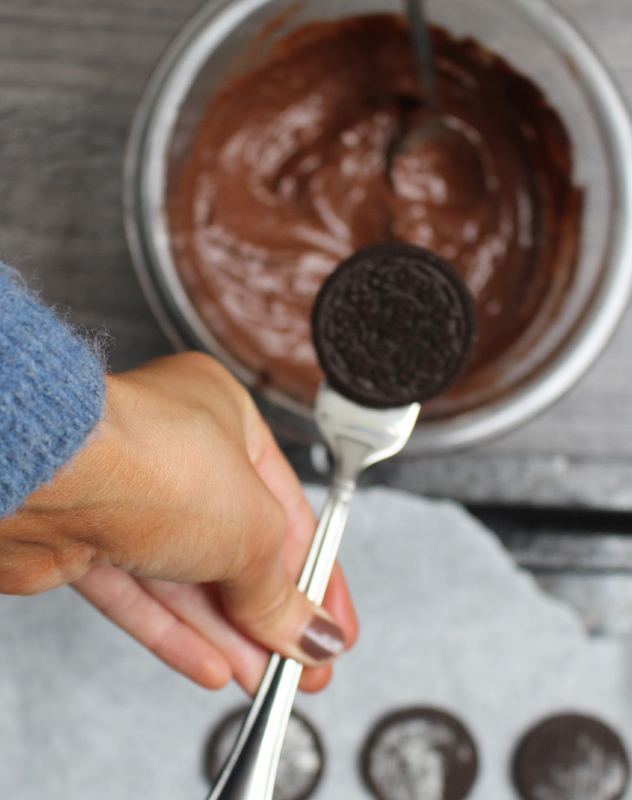 What you’ll need: Oreo cookies, peppermint extract, and semisweet melting chocolate. 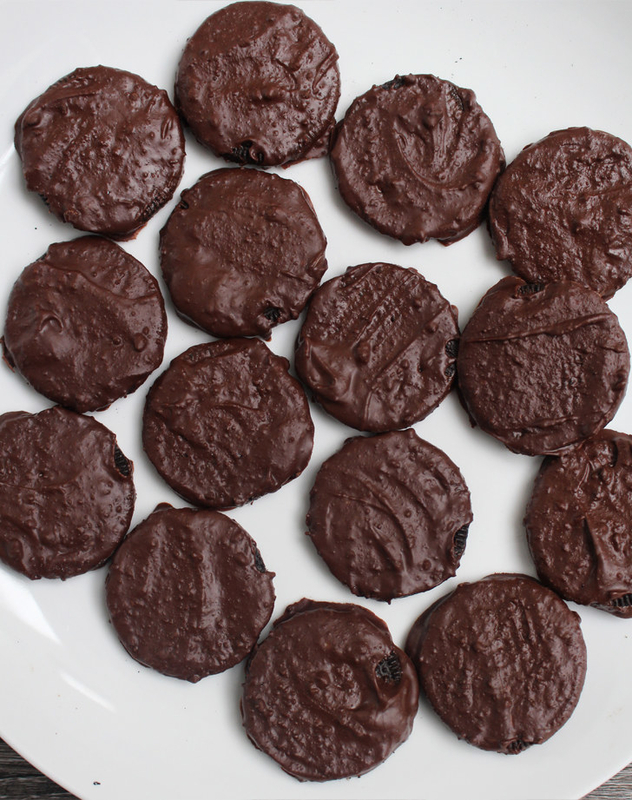 The result: These came out a bit thicker than traditional Thin Mints, but they tasted shockingly similar. Just be careful you don’t go overboard on the peppermint extract because the flavor is very strong and can easily overpower the chocolate. 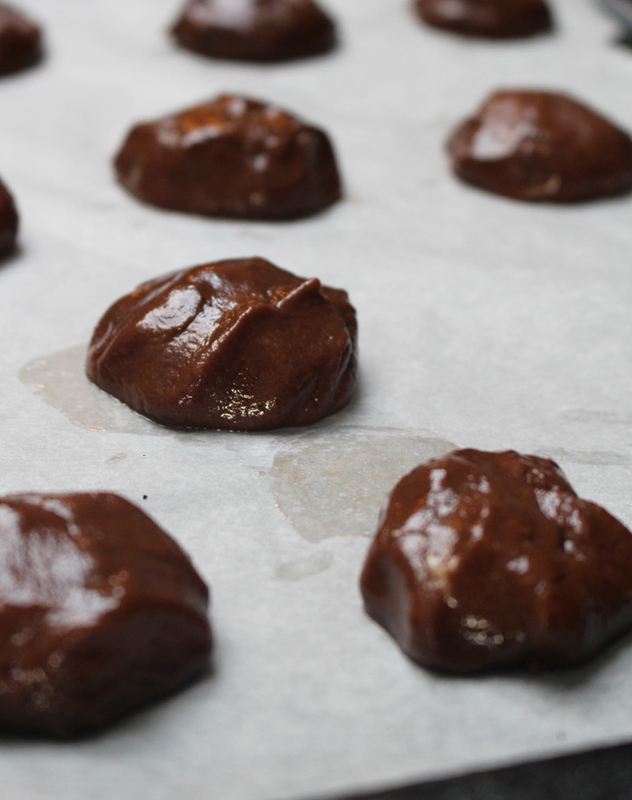 I would definitely make them again… and they’re good enough to hold you over until Girl Scout cookie season. Get the recipe. Since I’m a lazy baker, store-bought pie crusts are a good friend of mine (especially around Thanksgiving time). But I’ve never used them to make cookies before. 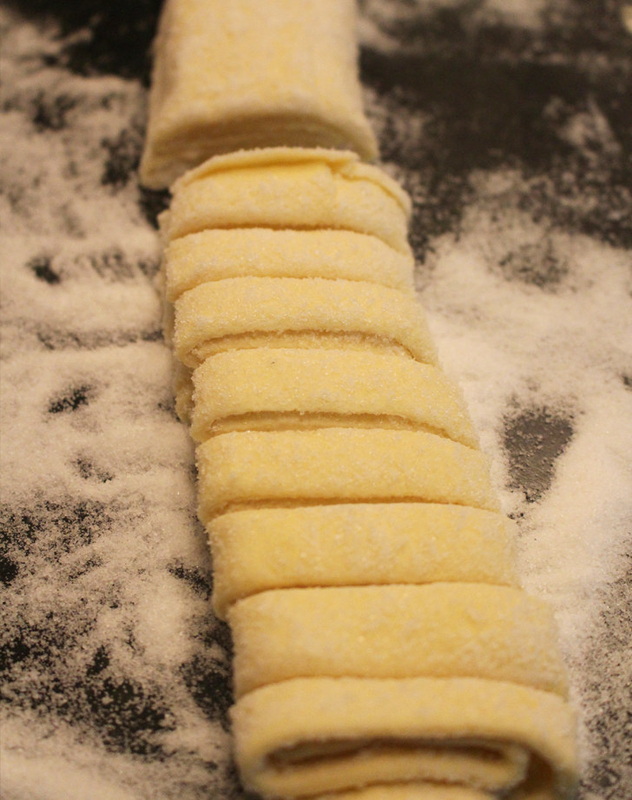 What you’ll need: Store-bought pie crust, cinnamon, and granulated sugar. The result: I wouldn’t make these again. 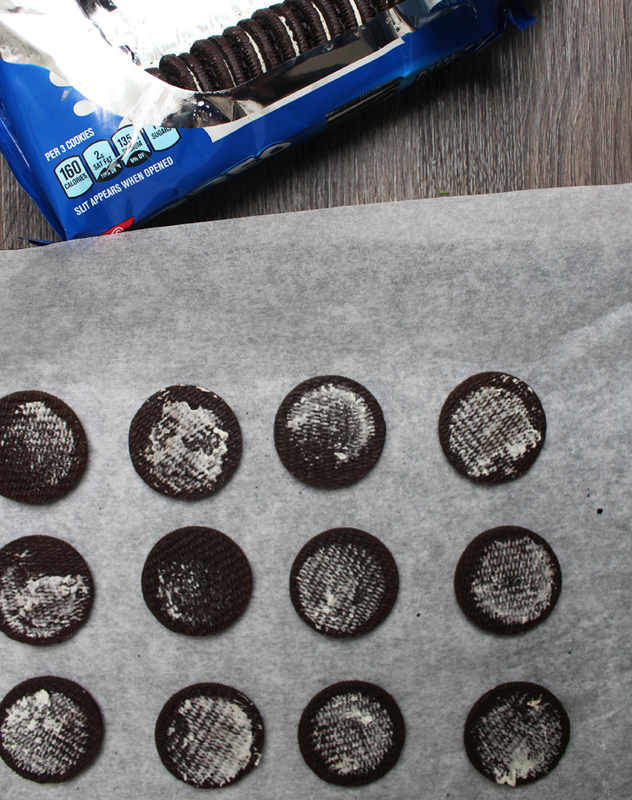 While easy to make, these cookies tasted pretty bland. And despite using a lot of sugar, they weren’t very sweet.The pie crust quickly got hard and stale-tasting in the oven and the whole thing lacked flavor. If you’re intent on trying them, I would add some vanilla icing or cream cheese frosting for more sweetness. Get the recipe. OK, so if you want to get technical, these probably don’t qualify as cookies. 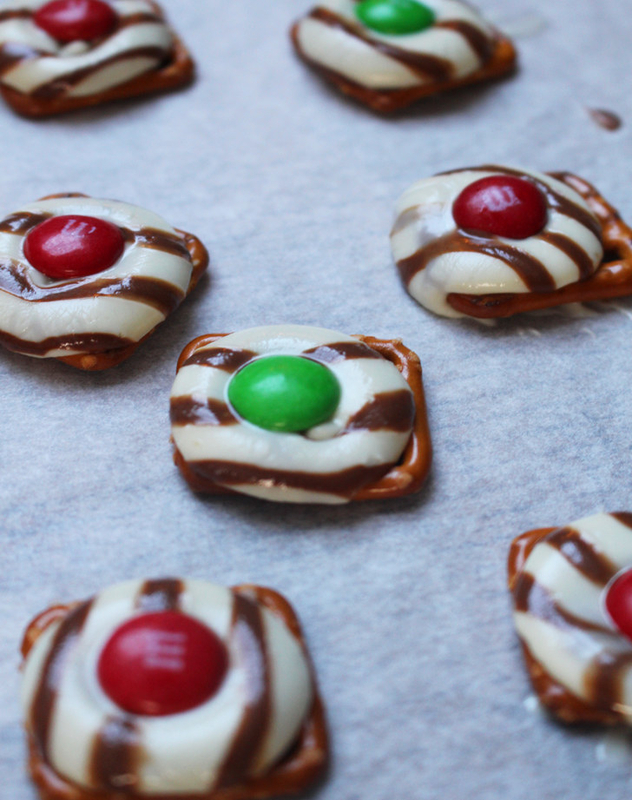 But when I was younger, my aunt always used to make these cute, festive pretzel bites at family gatherings. So when I stumbled upon them on Pinterest, I got hit with serious nostalgia. What you’ll need: Square pretzels, Hershey’s hugs (or kisses), and M&Ms. The process: Believe me when I say literally anyone can make these. 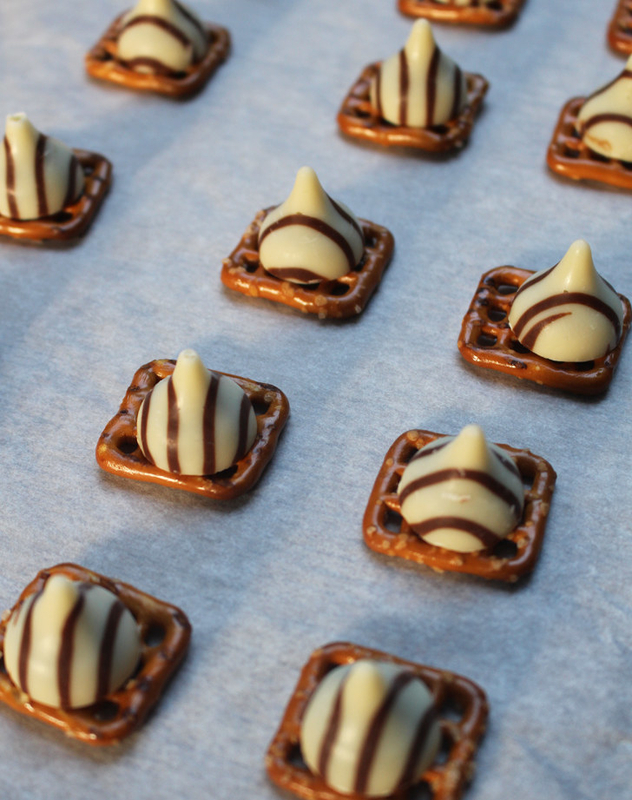 Heat your oven to 250°F, place an unwrapped Hershey’s hug on top of each pretzel square, and pop them into the oven for about 4 minutes (the chocolate begins to melt really quickly). Then, add an M&M on top of each bite and place them in the fridge to harden. The result: These are especially great if you’re hosting a crowd. They’re easy to make in bulk (just double or triple or even quadruple the ingredients), they’re very shareable, and you can make them ahead of time. Get the recipe. What you’ll need: Unsweetened coconut flakes, sweetened condensed milk, and dark melting chocolate. Like the vast majority of mankind, I’m a peanut butter lover, so anything made with a jar of PB sounds like a win in my book. 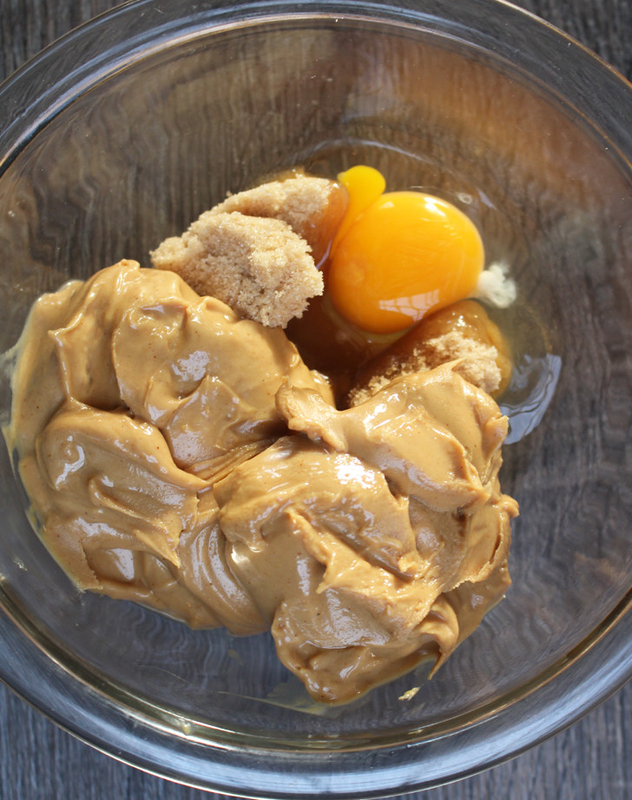 What you’ll need: Creamy peanut butter, one egg, and brown sugar. 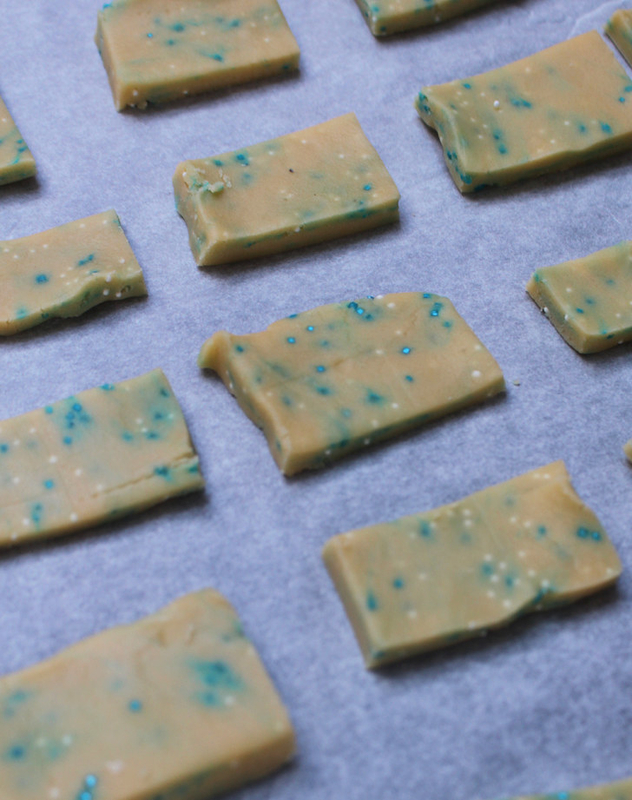 The process: These cookies are basically foolproof: Just mix all the ingredients together and combine until smooth. Then, make little balls of the peanut butter dough, place them in parchment paper, and flatten the dough out with the back of a fork. Bake them in the oven for about eight minutes. When they first come out of the oven, these cookies are soft and brittle, but let them cool for a few minutes and they’ll harden. 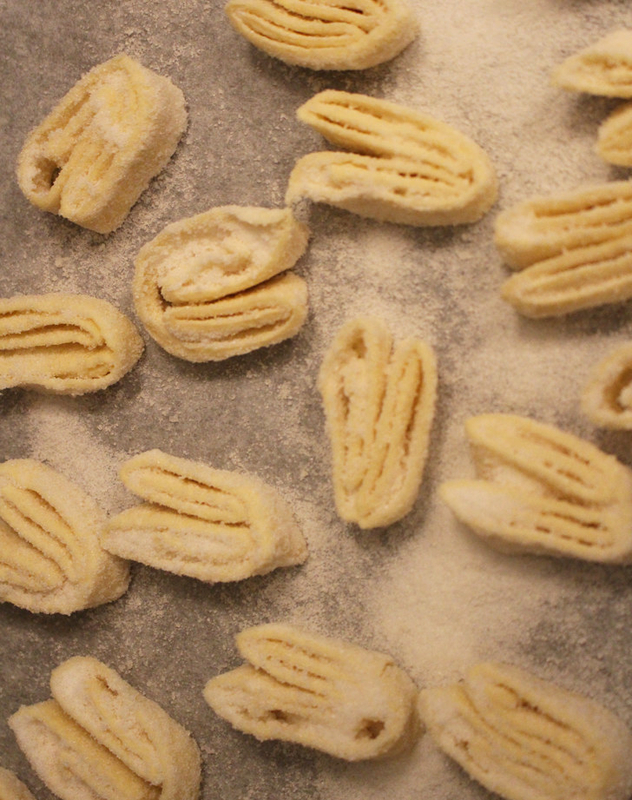 The result: These were pretty addictive and SO low-effort. While you might expect them to taste dense, these cookies are super light and airy. 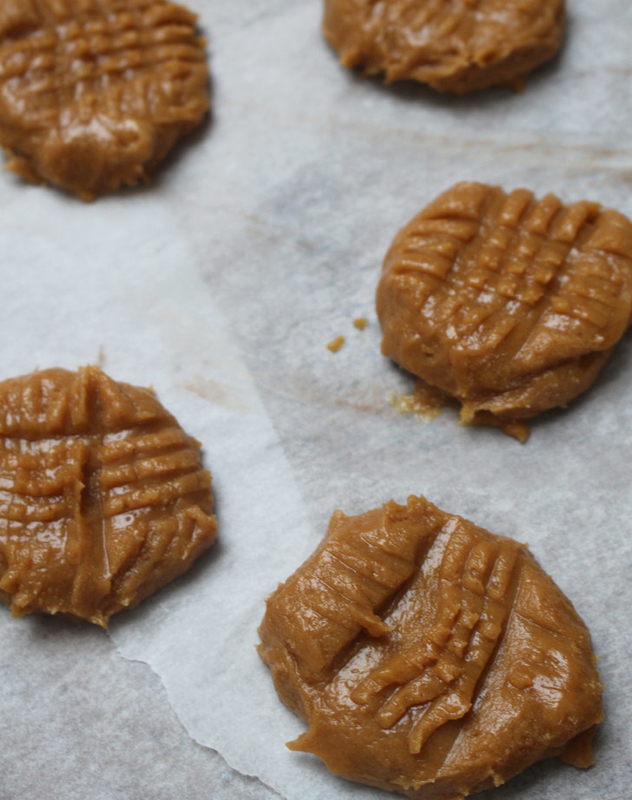 If you like peanut butter, you’ll love these. Get the recipe. When baking for the holidays, it’s always a good idea to have a great chocolate dessert in your arsenal. But could such a simple chocolate hazelnut cookie actually taste great? 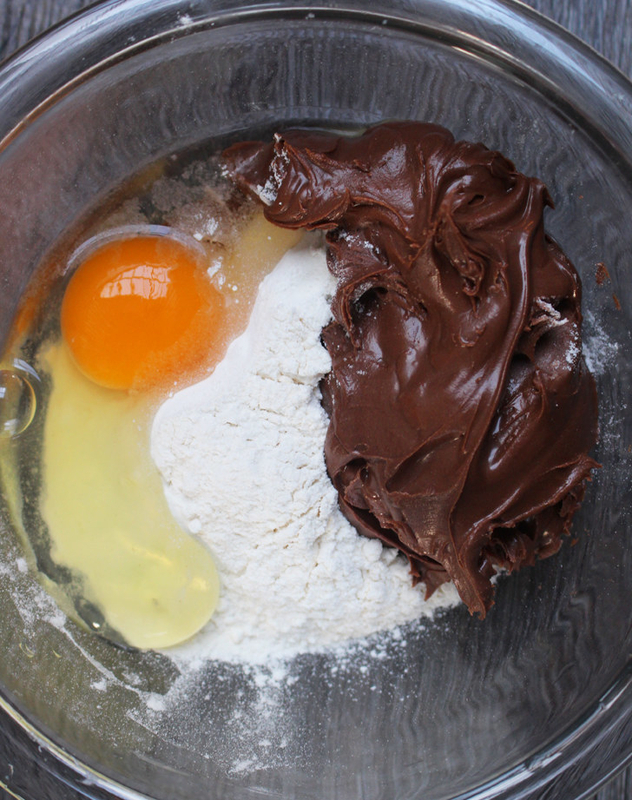 What you’ll need: Eggs, chocolate hazelnut spread, and flour. The result: Next time, I’ll stick with brownies. I was expecting these cookies to taste rich and dense, but they were actually pretty light. I personally prefer the dense, fudgy flavor of brownies. Get the recipe. 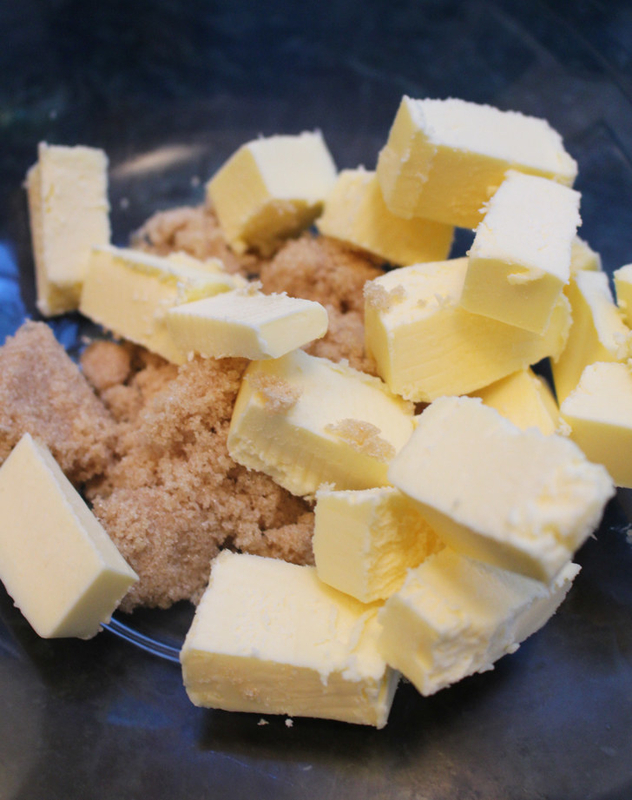 What you’ll need: Salted butter, brown sugar, and flour. 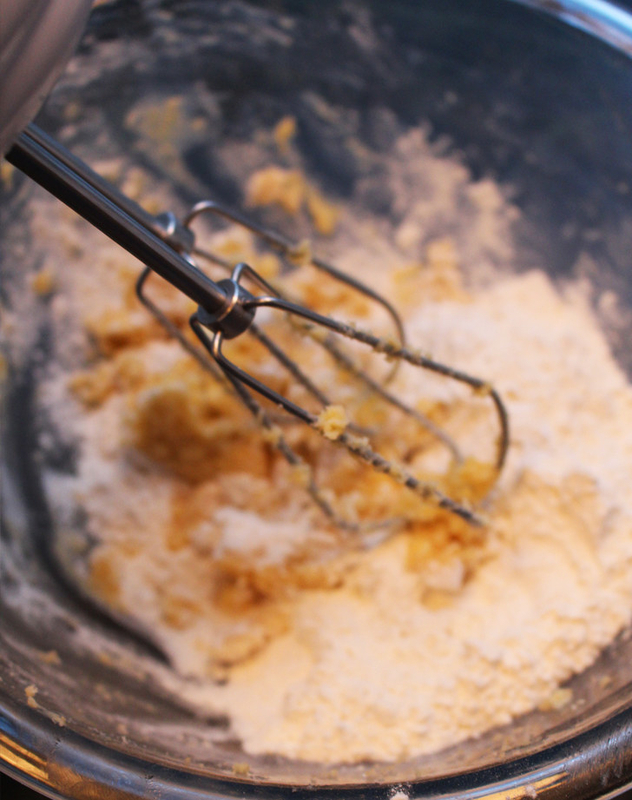 The process: The instructions say to use a stand mixer, but since I don’t own one I decided to use my basic handheld electric mixer (which worked just fine, BTW). 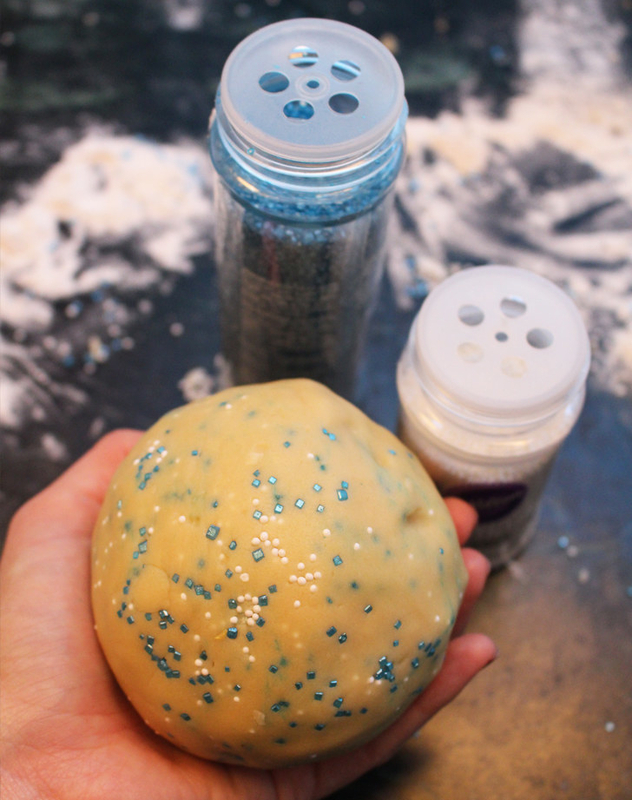 After combining the ingredients, I kneaded the dough by hand for about five minutes, rolled it into a ball, and popped it into the refrigerator to cool for 30 minutes. I happened to have some Hanukkah-themed sprinkles in my pantry, so I used them to jazz up the shortbread cookies. I didn’t have any cute cookie cutters though, so I sliced the dough into rectangles and baked them for about 15 minutes. 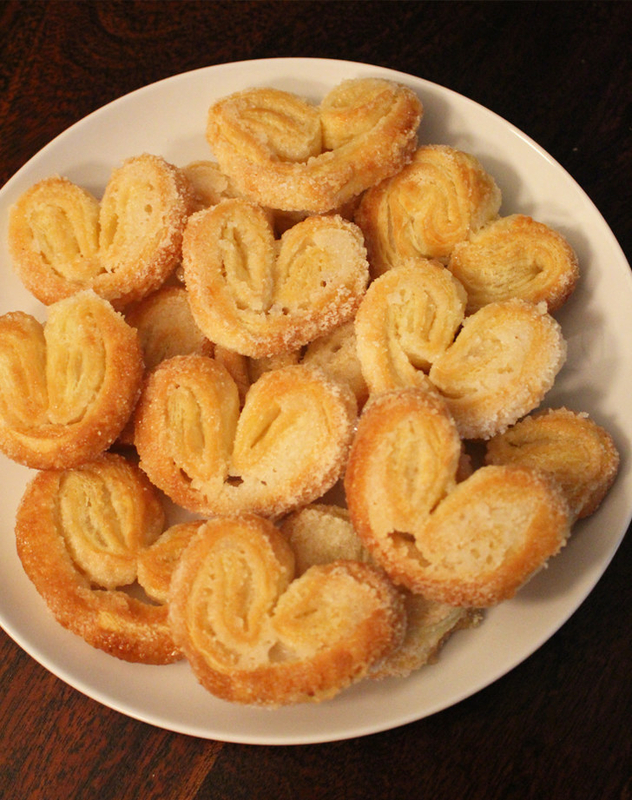 I’ve eaten palmiers, a popular French pastry before, but I had no idea they were so simple to make. I always assumed they’d require some veteran baking skills. 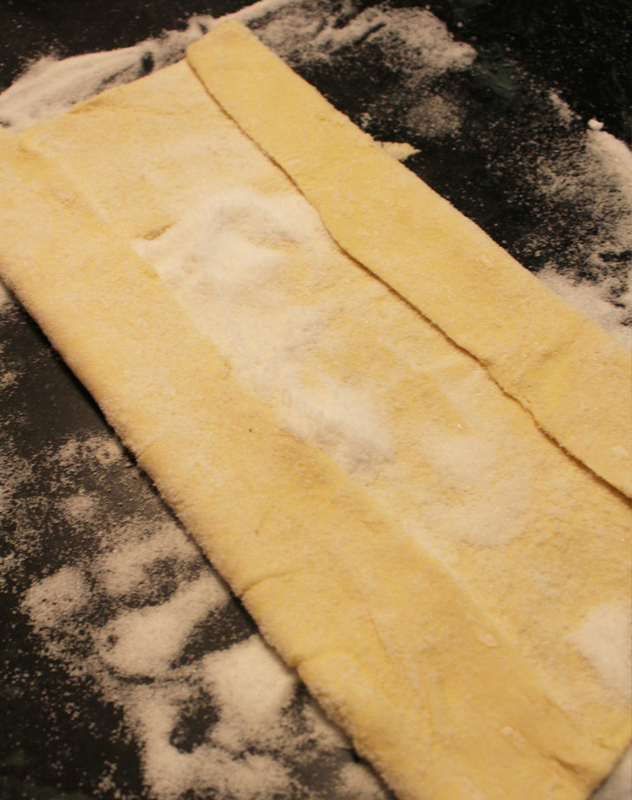 What you’ll need: Thawed puff pasty sheets, granulated sugar, and kosher salt. The result: These were easily the most delicious of all the three-ingredient cookie recipes I tried. For such a simple recipe, these were really so satisfying. I loved how the sugar gets caramelized and gooey. 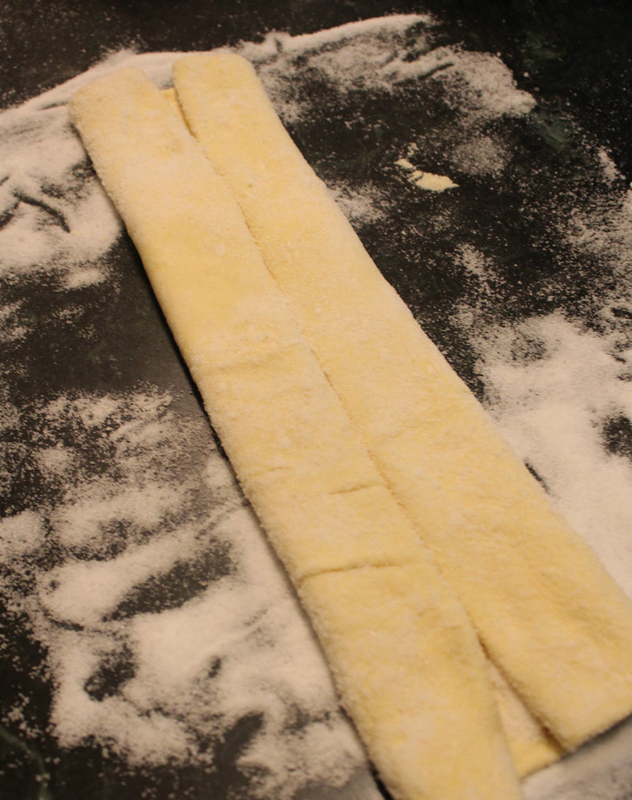 It’s the perfect sweet contrast to the savory puff pastry. Get the recipe.